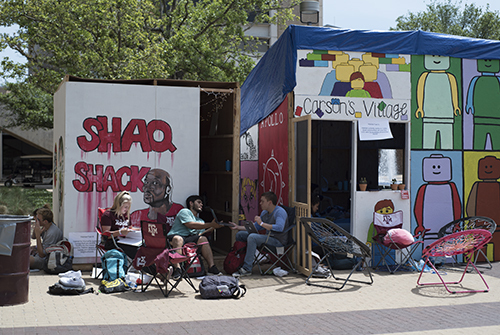 One week each spring, a neighborhood of shacks crops up in Rudder Plaza as part of the annual Shack-a-Thon, an Aggie Habitat for Humanity fundraiser. Spaces are auctioned off to various student organizations, whose members spend hours constructing shacks from donated materials. Throughout the week, the shacks are occupied by students 24/7 to raise poverty housing awareness among Aggies. 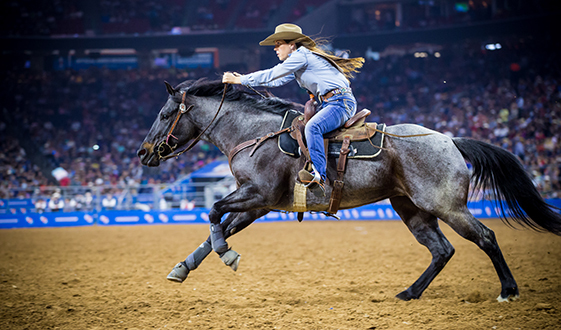 In addition to experiencing a mock week in poverty, students also learn about the affordable housing crisis through speakers and are entertained by student groups like the Aggie Wranglers and the A&M Fencing Club. Aggie Habitat fundraises $55,000 each year to sponsor a family’s home through events like Shack-a-Thon, which drew more than 200 participants in 2018. 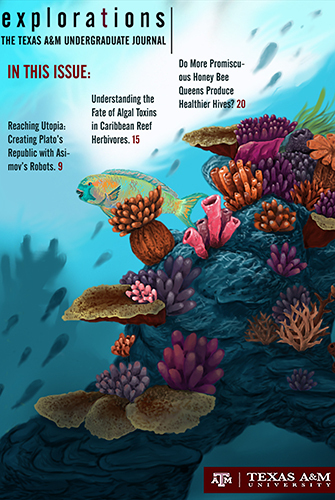 Explorations is an interdisciplinary publication dedicated to highlighting research and scholarly work across all fields. With a student-run editorial board and a select group of faculty advisers, Explorations accepts student manuscripts for publication. Student researchers are guided through a detailed editorial process to ensure that their quality work is featured in the best way possible. Recent articles range from research about German prisoners of war during World War II to a global agricultural analysis exploring how bacteria can be used to help feed the world. 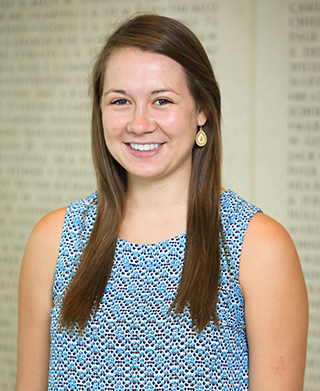 Former Editor-In-Chief Kadden Kothmann ’19 hopes that Explorations will one day be widely recognized among Aggies. “The students doing research today will be leading the field work of tomorrow, and it’s important that we help showcase that,” he said. Read the journal online. This fall, the Division of Student Affairs introduced an innovative learning community to connect Aggies in and around the autism community. 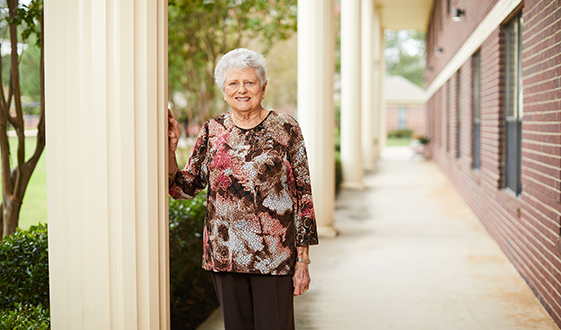 The Spectrum Living Learning Community program gives students who are on the autism spectrum or who are interested in or connected to the autism community an opportunity to live together in Eppright Hall. 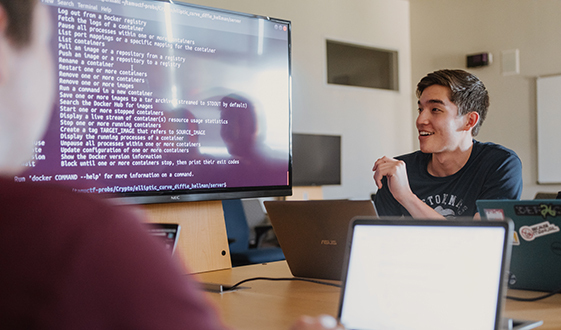 Students in the program participate in academic programming related to study skills, time management, daily routines, career planning and internship practices. 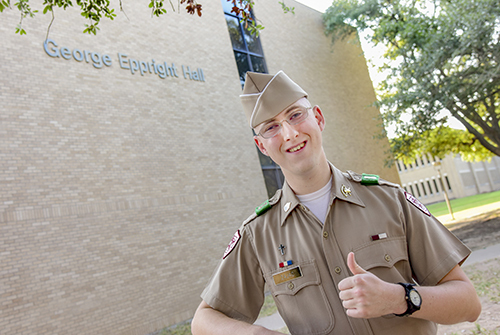 Ultimately, the program works to build the advocacy and self-determination of autistic students, and an understanding that they are not alone in Aggieland. As participants build friendships with each other, they will address distinct experiences facing students with autism and make Texas A&M a more inclusive campus. Texas A&M engineering students teamed up with New York-based artist Rosemarie Fiore to create a large-scale art piece for the new Zachry Engineering Education Complex. Fiore works with fireworks and smoke to create art. 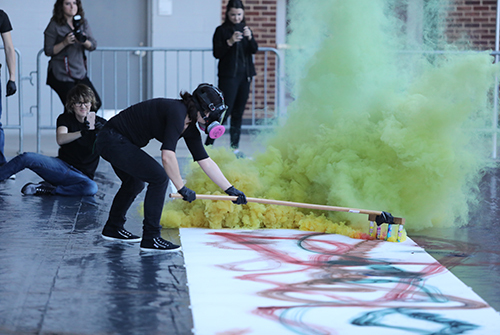 To improve her creative process, engineering students built a new smoke painting tool called Bring Your A Frame. Made of aluminum and mounted on wheels, it is a more efficient version of an earlier design she was using. A pole is attached to the tool’s base so that Fiore can easily maneuver it across paper; fireworks are then inserted into mounts and lit so that pigmented smoke is pushed out of the holes on the bottom of the tool. The resulting masterpieces are vibrant and captivating, swirling with color and life. What happens when a city runs out of room to expand? Build upward, not outward. 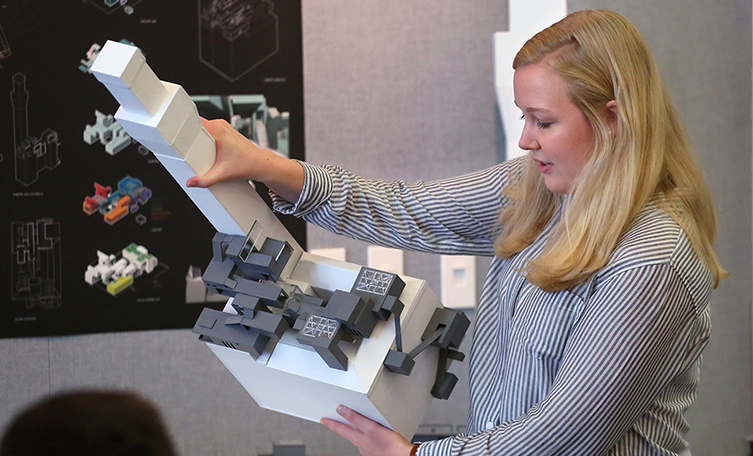 To put this idea into practice, first-year environmental design students constructed mock designs of urban office spaces atop existing buildings in Siena, Italy. The goal was to envision how a city’s future needs can be met without damaging historic structures already in place. 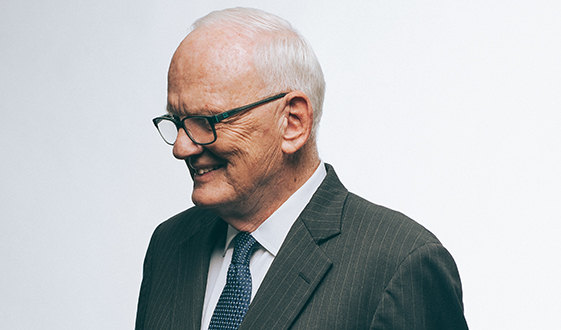 Time magazine recognized Professor Emeritus George Bass for the waves he made in nautical archeology, a field he helped establish. 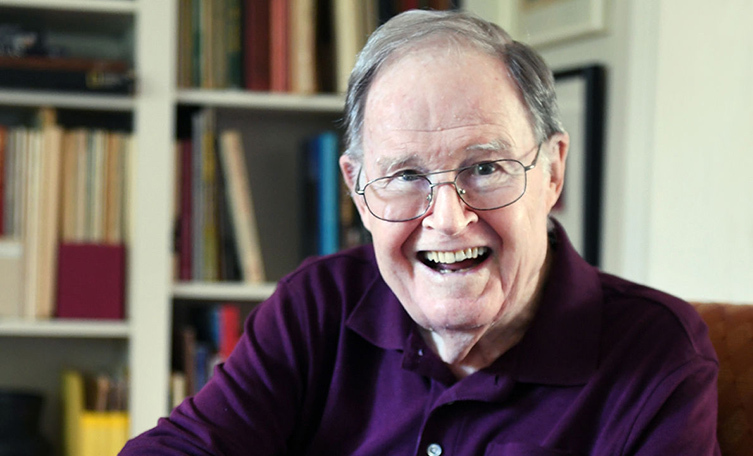 Dr. Bass revolutionized the science of underwater excavation after conducting the first complete excavation of a shipwreck on the seafloor in 1960. 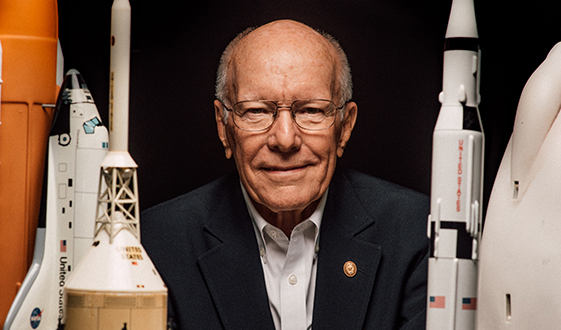 In the magazine’s recent “Great Scientists” edition, Dr. Bass is ranked among the likes of Albert Einstein, Sir Isaac Newton and Stephen Hawking. 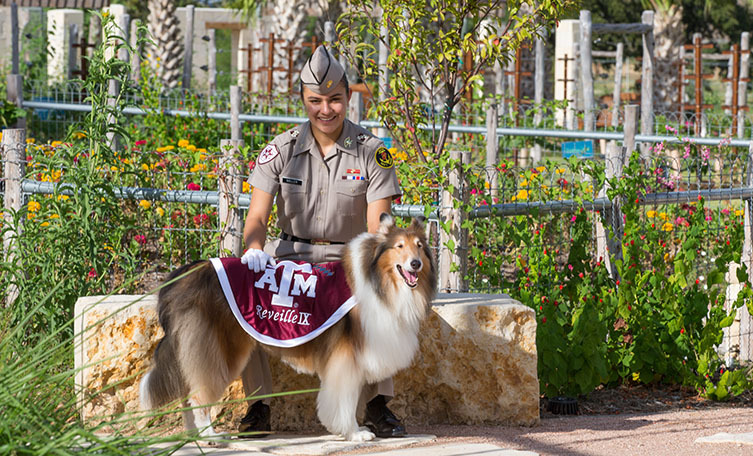 Reveille IX’s new handler is philosophy major Mia Miller ’21, Texas A&M’s first female mascot corporal. Her selection follows last year’s integration of women in E-2, the Corps of Cadets’ mascot company.